Right now, millions of dogs, or “Fidos,” are waiting patiently in shelters across the U.S. for their chance to find the right match. 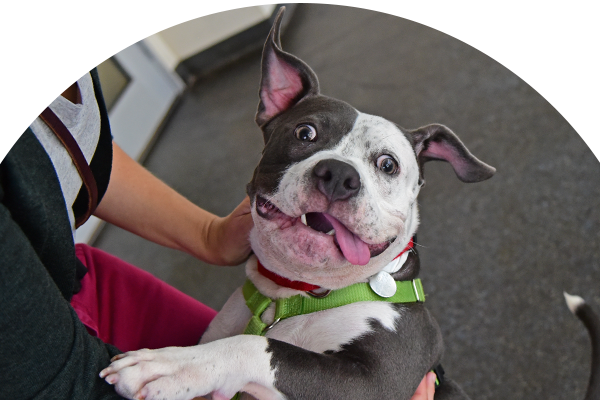 These Fidos come in all shapes, sizes and personalities: They are potential movie marathon cuddle buddies, early morning runners and semi-professional nappers, all waiting to find love—and they need our help. 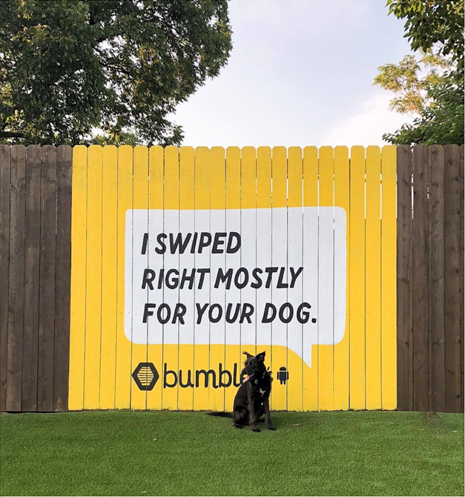 In honor of Adopt a Shelter Dog month, we’ve partnered with the networking app, Bumble®, to help connect potential adopters with their dream dog. 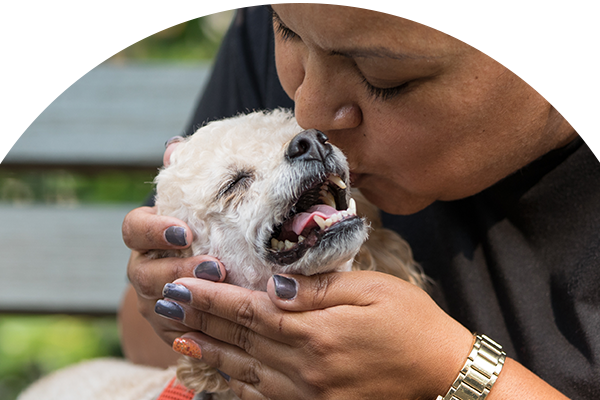 Throughout the month, The Dodo will be helping us spread the word that while adoption isn’t always a possibility for everyone, there are plenty of ways you can help Fidos find homes. 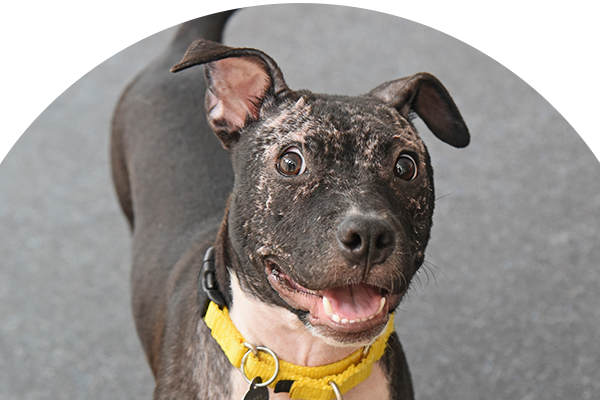 You can start now by signing the pledge to help Fidos, and then learn about all the ways you can make a difference—and maybe a match—for Fidos everywhere. We suggest a first date in public. What’s better for an animal lover than meeting at a local dog park for some playtime or a long, leisurely stroll? Or, arrange a puppy playdate and let the sparks fly. However you choose to do it, make that first move and Find your Fido today! Finding “the one” isn’t easy! Be a matchmaker for a local Fido by sharing their profile on your social network with the tag #FindYourFido. Everyone needs some-paw-dy to love! 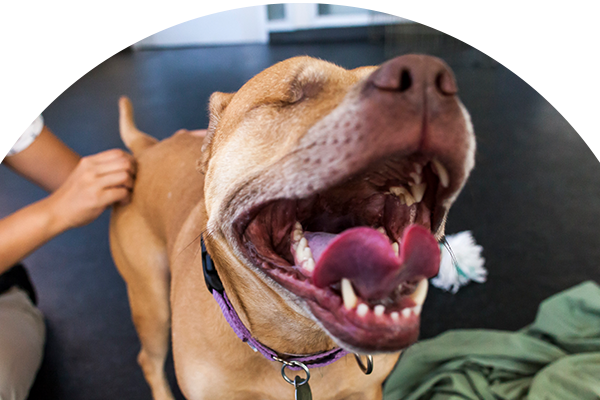 Open your heart and your home to a Fido in need today from a shelter near you. What Kind of Fido Are You? 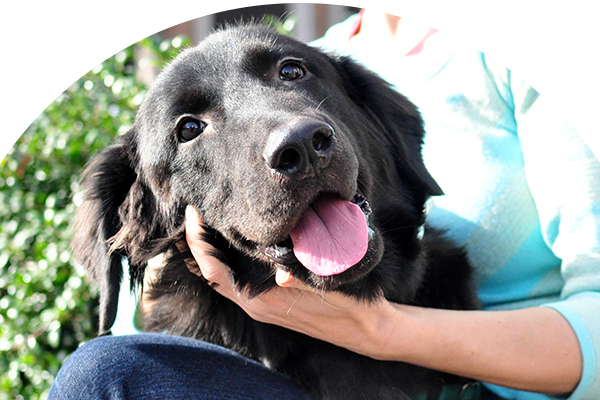 Take our pup-quiz to determine your canine personality today! Did Orson find the home of his dreams? Find out where he is now! 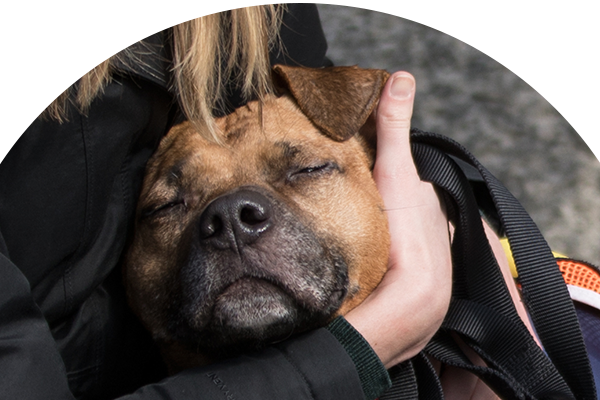 Do you know the real truth about shelter dogs? Find out what they’re not telling you!